US homewares and small appliance retailer Williams-Sonoma, which entered the Brisbane market in April, has seen its global online sales outpace its competitors. 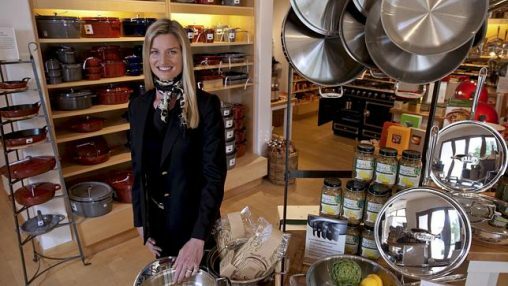 E-commerce at Williams-Sonoma is growing faster than traditional retail sales, 9.1% versus 7.9% according to the company’s last quarter results with operating margins on internet sales around three times as big. 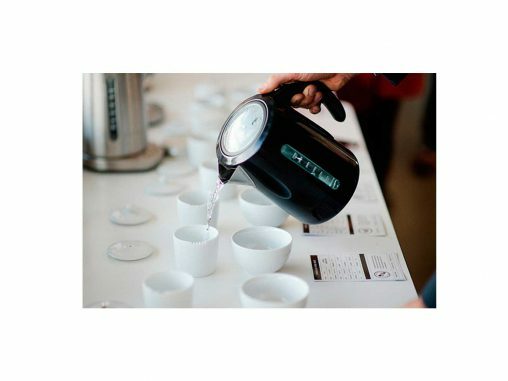 Everything you need to know about the trendy teas raising the profile of the humble kettle and how to sell more premium appliances. 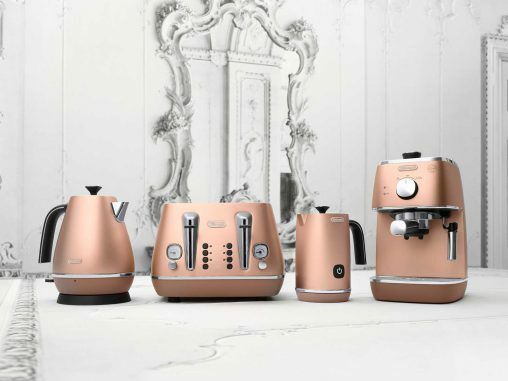 De’Longhi launched its Distinta Breakfast Collection and two new Fully Automatic Coffee Machines at an event in Sydney this morning, making no apologises for the price tag attached to the premium appliances. 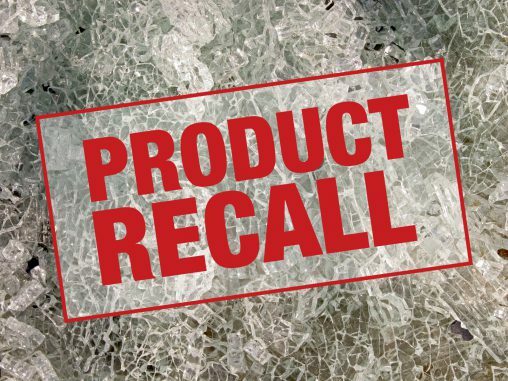 The model, BKE260 with the manufacturing codes 1044 to 1425, has been withdrawn from sale has a handle that can loosen or detach from kettle’s body, presenting a risk of injury or scalding.